Katter’s Australian Party leader Robbie Katter has called for legal protection for Queenslanders who refuse to use gender neutral language in workplaces and universities. 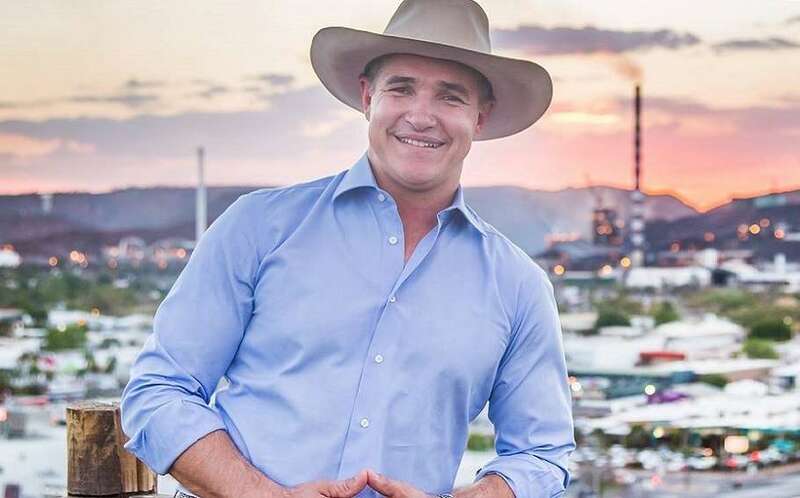 Katter, who is the son of federal North Queensland MP Bob Katter, plans to introduce a “He Said, She Said” bill to change anti-discrimination law to ensure people are not subject to “frivolous discrimination claims” for using gender-based language, the Brisbane Times reported. The Queensland MP pointed to media reports claiming gendered words such as “he” and “she” had been banned at Queensland universities and students using terms like “mankind” had been marked down, claims the universities dispute. “[The bill] doesn’t prevent people from using more gender-fluid language, but what it does is protect people from adhering to some of those social norms that they’ve become accustomed to and they’re not punished for that,” Katter said. “We feel it’s important to have a counter point out there in politics to address some of this radical political correctness that is seeping in inch by inch. It’s been death by 1000 cuts in terms of etching away at rights people have had in the past that are now being eroded. “We know that this is a trend that’s happening out there and I think anyone with any sort of good sense of intuition can see where this road is leading. Katter said his proposed bill would protect businesses from hypothetical persecution for providing infrastructure, services or facilities exclusively for men or women – such as toilets – or refusing to provide gender-neutral facilities. “We’re just trying to preserve a place where people are able to use, and not forced, into what we see as radical ideological positions, that some people don’t accept,” he said. “If they want to provide a gender-neutral toilet, you’re not stopped from doing that but on the other hand, you’re not forced into using those things because some people aren’t accustomed to that and not comfortable with that. Last week, Katter spoke out against legislation passed by the state government that scrapped a requirement for transgender people to be unmarried in order to affirm their gender on their birth certificates. Katter said he plans to introduce the “He Said, She Said” bill to parliament in September.